This swing thought encourages you to focus on keeping your backswing compact – or in other words short – and to execute it slowly. This is in contrast to over rotating your body and/or to do so in a rushed fashion. By limiting the scope of the backswing, this swing key promotes a compact swing that is less prone to over rotation or over extension. Adopting a compact swing leads to greater odds of being able to repeat that swing consistently. In addition to that, focusing on taking the club back slowly will encourage acceleration towards the ball for impact. 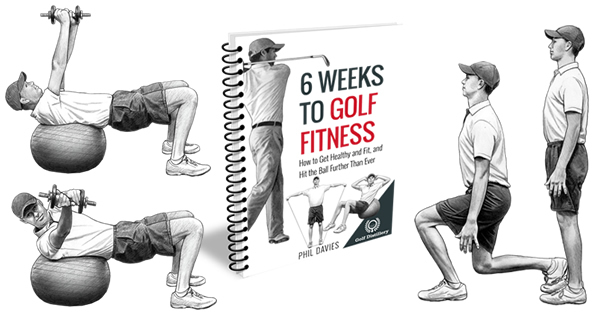 Golfers who have a hard time executing the same swing over and over again could benefit from keeping the backswing slow and short. Indeed, swing inconsistency leads to added difficulty in correcting issues as they are prone to changing from swing to swing. 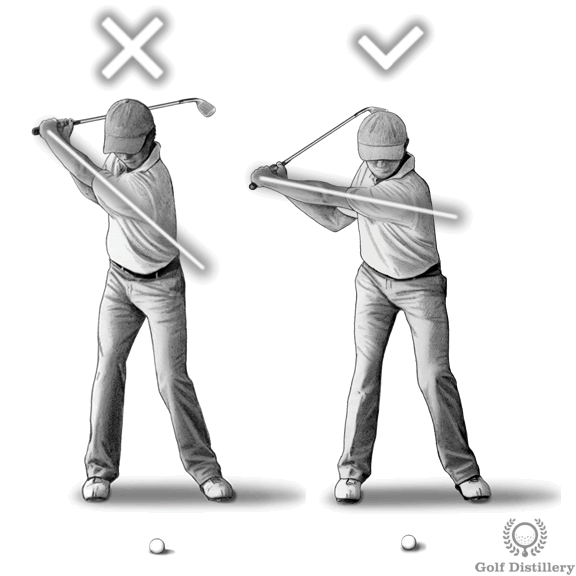 Furthermore, those who tend to decelerate through impact can also benefit from taking the club back slowly. Finally, those who are prone to over extension and to rotating their upper body too much should adopt this swing key. 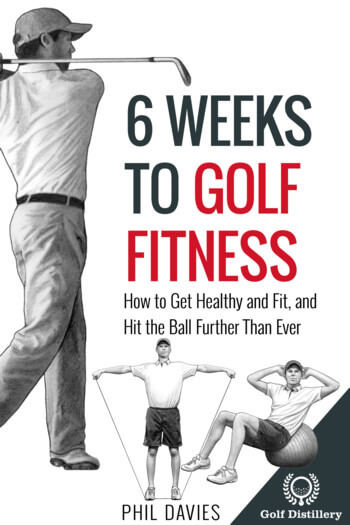 By reducing the amplitude of the movements involved, it is reasonable to expect that one can reduce the extent of the variability involved in the golf swing. Consequently, it should be easier to get into a proper impact position when the road leading up to it was made relatively simple and straightforward. Otherwise, it is much easier to decelerate towards impact – a critical flaw – if the backswing is very rapid than it is for slow backswings. 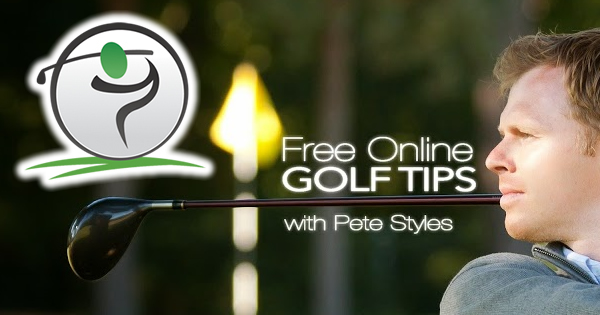 This swing tip can be incorporated into anybody’s golf game, notably those that are looking to improve through a back-to-basics approach.